trucks now have a home on the website. Fred Perkins from Weston, MA started a Sterling Registry in 1989 I think and kept it up through seven editions last done in 2005. I began working with Fred on this in 1990 and put the whole thing in a computer so that the information could be sorted in different ways. In 1996 Fred and I spent a trillion hours reviewing Dave Mauro's chassis records and entered all of that data into the roster which then swelled to over 185 pages. We also found 80 parts books in PA and entered that in. 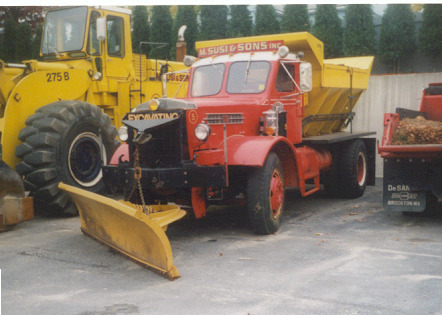 Eventually we had 650 known existing Sterlings, 1600 chassis records and a bunch of photographs entered. The book now includes a 5 page explanation in front of model numbers, A numbers, chassis order numbers etc., 10 pages of spec sheets, A list of current owners alphabetically with their trucks, a section which lists all known Sterling owners and their trucks alphabetically by owner, a final section which lists all of the trucks alpha-numerically by model & serial number. The book is now over 210 pages and is available for $18 / copy. This is STUFFED with Sterling information. Email me at wrichardson77@cox.net and you can get a copy. Basically my friend Charlie Johnson from New Hampshire has the books but I can get them to you. Charlie is part author as well - he digs out the owner information and I enter it into the computer. If you contact him he can get them to you as well. Since I haven't told him I'm writing this I'll leave my contact information on here for now, but I may direct emails to him since that would get you the book faster. I'm not sure how many are left - but I think there are a few of them. Tom Siemons was mentioned in this email string - he has been very helpful securing owner and truck information for the roster but hasn't been as directly involved (yet!) as Fred, Charlie or myself. Fred was a real died in the wool Sterling man and a great friend. I miss him a lot as do many in the truck community. 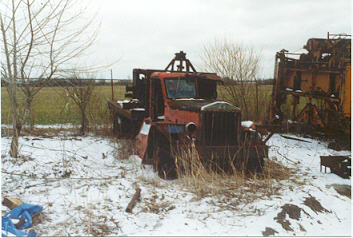 The following photos are of a couple Sterlings sitting at the Ross Brothers yard in Niagara Falls, NY. 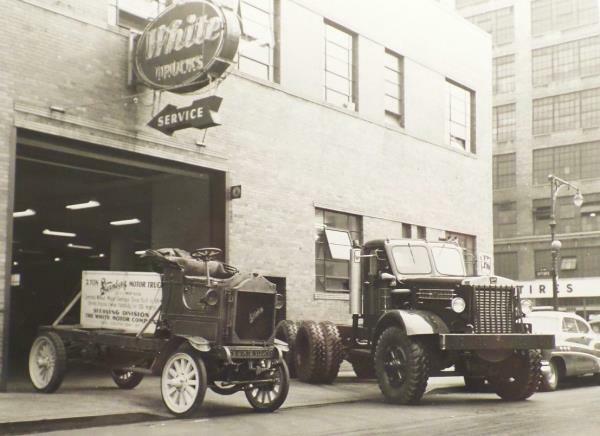 I made a couple trips up there over the years looking at, and picking parts off a '37 Walter. 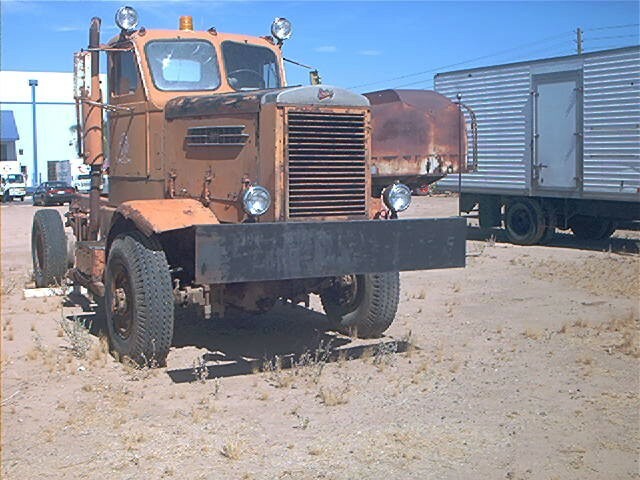 These two trucks, for the condition they were in, were sold and hauled to the west coast by the proud new owner. God bless the internets for letting us share photos and information. In 1969, I was 9 years old and lived next door to Fred Perkins on Boston Post Road. Fred was hauling rock/asphalt for Mass Broken, and let me and my brothers ride with him frequently. 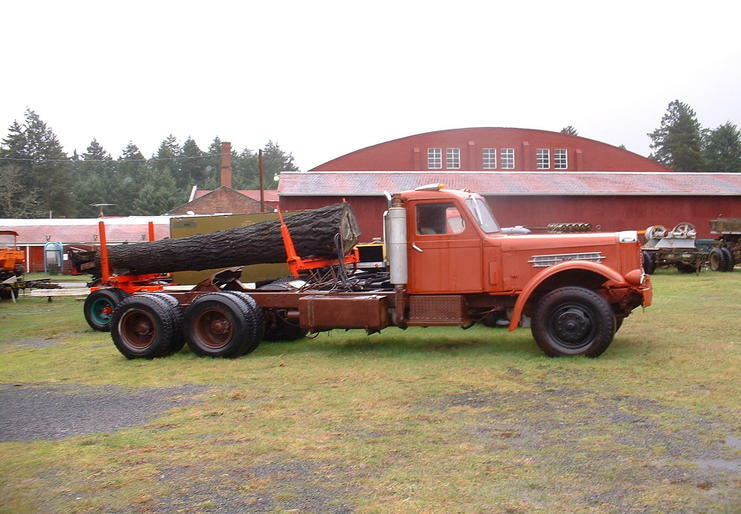 Around 1969, Fred bought a second truck... A sterling dump truck. It was bigger than his regular truck (held 15 tons rather than 10, i think). Anyway, Fred worked on the Sterling for several months, getting it into good working condition. He paid me and my brothers to paint the truck (not the cab... just the bucket, bumpers, etc). We painted it dark green. 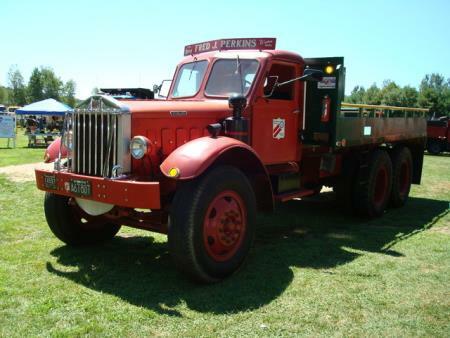 The truck in the picture on this forum (upper left of the screen you're looking at) looks exactly like that truck we painted for Fred. Hmmm, I wonder? Fred was one of those guys who mentored the young, was well liked by everyone in town, and the kind of guy you remember and respect your whole life. Craig, that is a nice story. I never had the opportunity to meet Fred before he passed away. A few years after he died, I bought a Sterling Roster on ebay, and after I received it I realized it was Fred's personal copy. 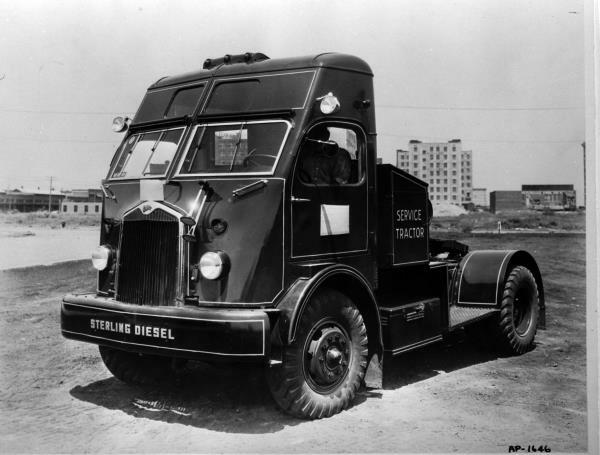 I know he did a lot to promote the preservation of Sterling trucks. I'm pretty sure the truck at the top of the page is one of the Gargolinski trucks from Sterling, Mass, and would not be the truck Fred owned. 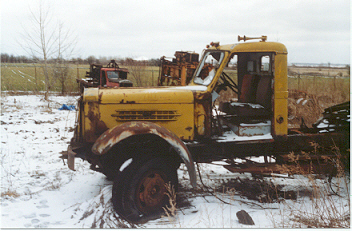 Perhaps you will remember this truck below, an HWS235 that is now in the hands of a private collector in New Jersey. Fred saved this truck from going to the scrapper, the mixer body had already met the torch and Fred arrived just in time to save the rest.